HB0204 – Common college transcript implementation. This bill passed second reading. HB0297 – K-3 Reading Assessment and intervention program. This bill passed second reading. HB0310 – Wyoming’s tomorrow. This bill was laid back until Friday. HB0117 – College entrance exam – written component. This bill failed on third reading. 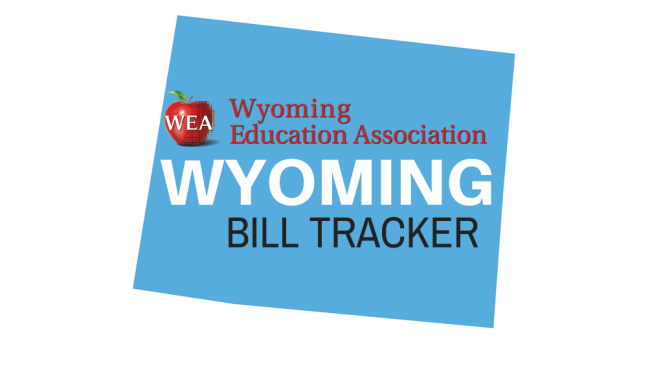 HB0308 – Modernizing and balancing Wyoming’s revenue streams. This bill passed on third reading. HB0025 – Virtual Education Amendments Conference Committee: The committee met today and made some preliminary agreements on allowing districts to remotely share education opportunities for students. The committee ran out of time today, and will convene again early next week to finalize the bill. SF0109 – Educational attainment executive council. SF0111 – Community College- Bachelor of Applied Science programs. 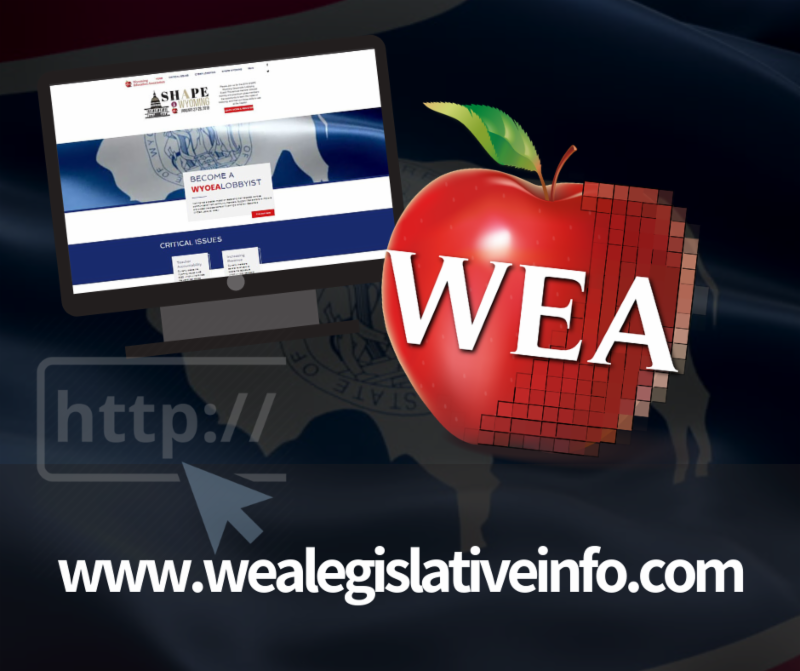 From the Capitol to the Classroom, Stay Informed With WEA! Contact information for your legislator. This new webpage is designed to help you become a Cyber Lobbyist from your own community. Becoming a part of the WEA unified voice is easier than ever. Join the momentum by utilizing these new tools!